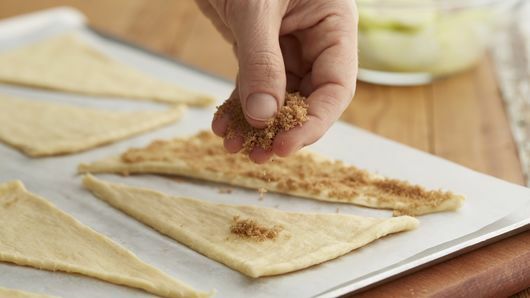 This super easy recipe for apple pie crescents is perfect for when you are craving the flavors of apple pie but don’t want to put forth a lot of effort. 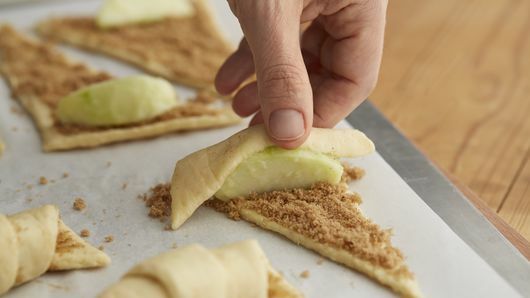 All you need are crescent roll dough, some Granny Smith apple slices, butter, brown sugar and apple pie spice. 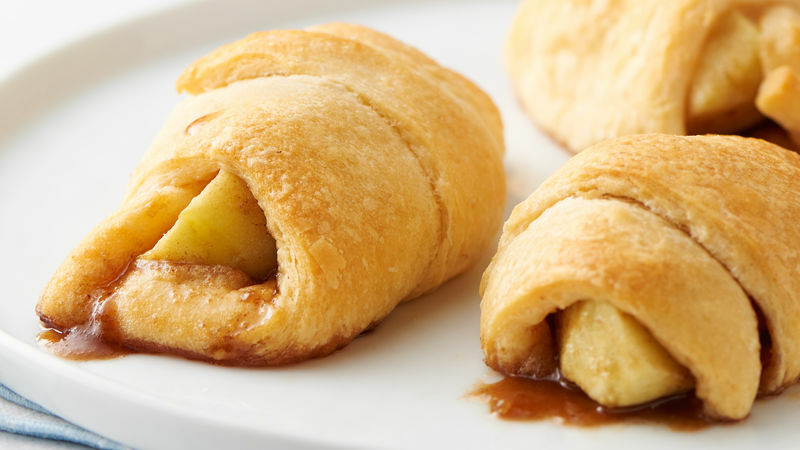 In just 30 minutes, your mini crescent roll apple pies will be done! Granny Smith apples are a popular choice in baked apple dishes for their refreshing tartness. 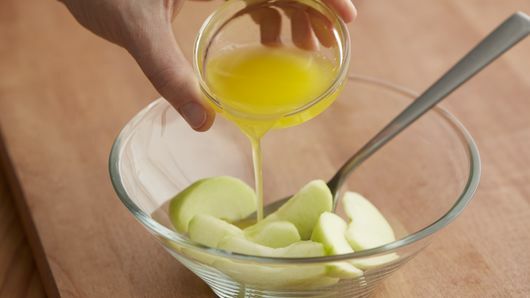 They are also slow to soften while baking, which makes them a good choice if you prefer crispier apples and want your dish to hold its shape, rather than the slices turning to mush. If you do have the time to make a full apple pie, look no further than this article, which has all of the best tips and tricks for making the all-American classic. If you want more twists on apple pie, don’t worry! We have plenty of delicious apple recipes for you to choose from.